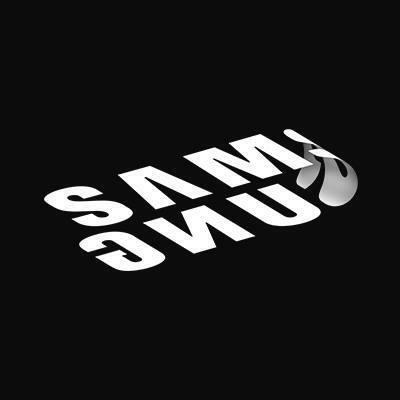 SEOUL, Nov. 6 (Yonhap) — Samsung Electronics Co. is set to hold its developers’ conference this week in the United States, where the company plans to unveil its latest technologies, potentially including details of an upcoming foldable smartphone, industry watchers said Tuesday. During the announcement of the third-quarter earnings report last month, Samsung said it will showcase smartphones equipped with foldable displays and fifth-generation (5G) network technology at an appropriate time. 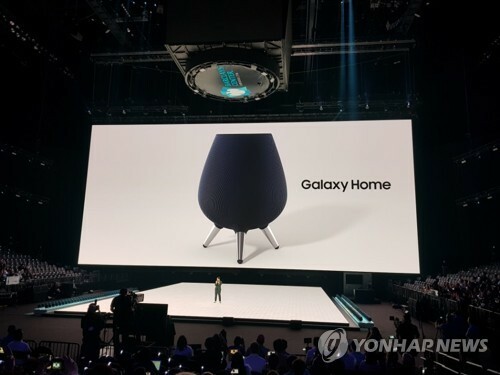 Another notable announcements expected at the conference is details of the Galaxy Home, Samsung Electronics’ first AI speaker. Samsung also prepared sessions for its mobile payment tool Samsung Pay, health care application Samsung Health and desktop extension system Samsung DeX at the event.